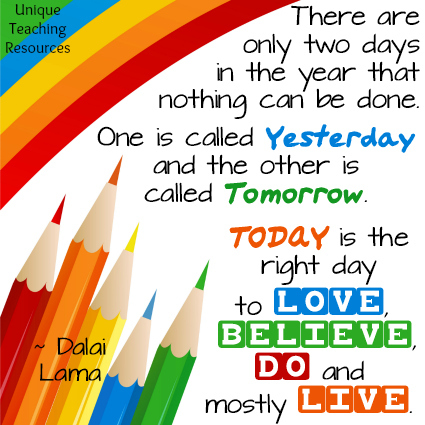 This page contains a large list of inspirational quotes that are ideal to use for quotes of the day, classroom bulletin board displays, Facebook posts, Pinterest boards, teacher blogs, and school newsletters. 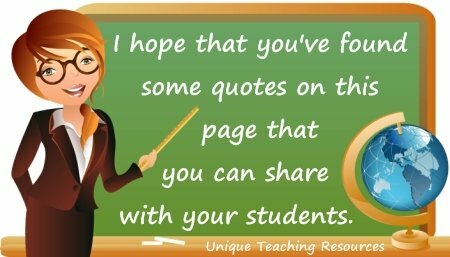 You can share these motivational quotes with your students as quotes of the day to inspire them, to encourage your students to work hard, and to motivate them to try their best. Below you will find 57 inspirational quotes. 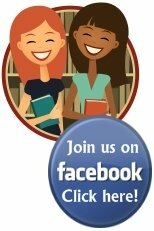 There are 20 FREE posters to download on this page. 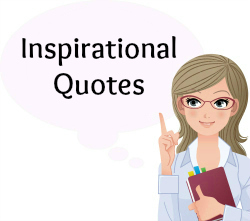 For your convenience, my list of inspiring quotes is in alphabetical order. 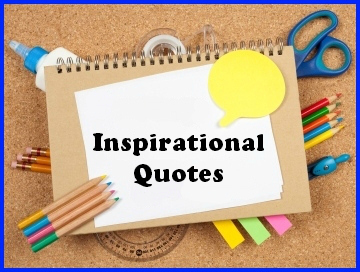 I will be designing more graphics for these quotes during the school year and adding them to this page, so please check back here from time to time. 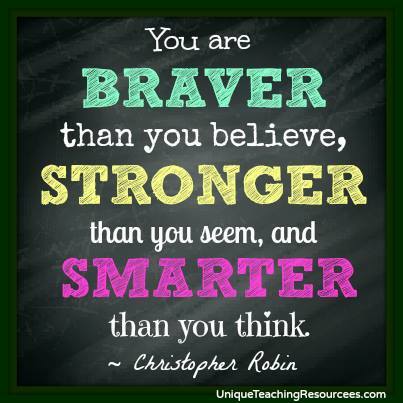 Inspirational Quotes: Download a free graphic and poster for this quote below. 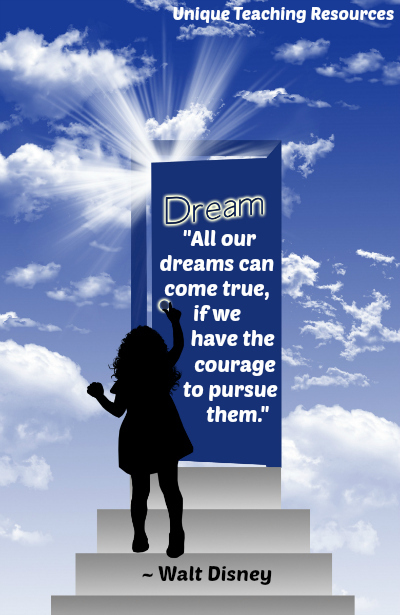 JPG: "All our dreams can come true - if we have the courage to pursue them." PDF: "All our dreams can come true - if we have the courage to pursue them." JPG: "A positive thinker sees an opportunity in every difficulty." 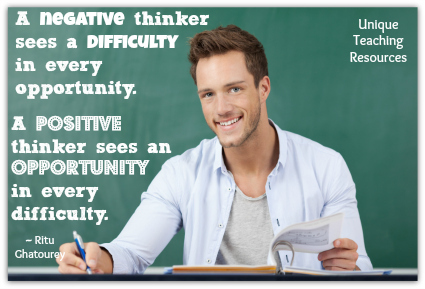 PDF: "A positive thinker sees an opportunity in every difficulty." 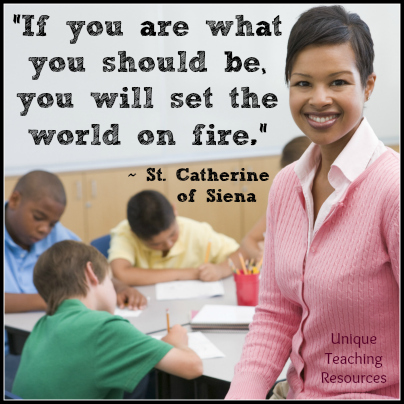 JPG: "If you are what you should be, you will set the whole world on fire." PDF: "If you are what you should be, you will set the whole world on fire." 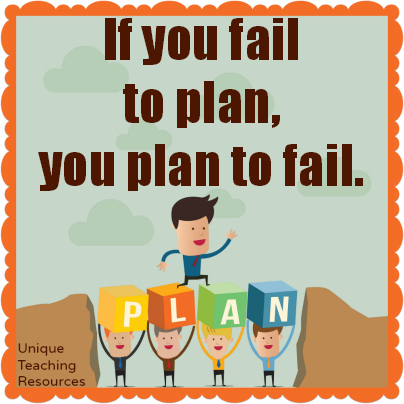 JPG: "If you fail to plan, you plan to fail." PDF: "If you fail to plan, you plan to fail." 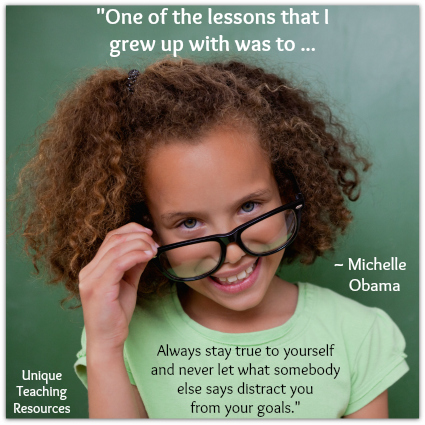 JPG: "One of the lessons that I grew up with was to always stay true to yourself and never let what somebody else says distract you from your goals." PDF: "One of the lessons that I grew up with was to always stay true to yourself and never let what somebody else says distract you from your goals." JPG: "Strength doesn't come from what you can do." 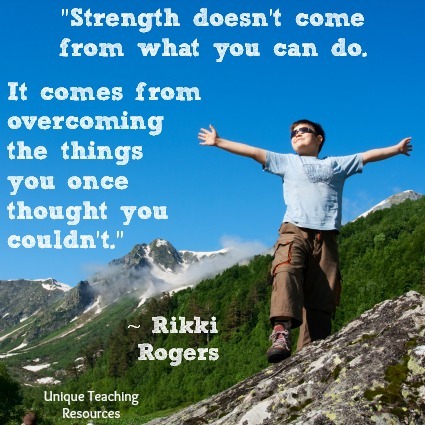 PDF: "Strength doesn't come from what you can do." JPG: "Strong people don't put others down. They lift them up." 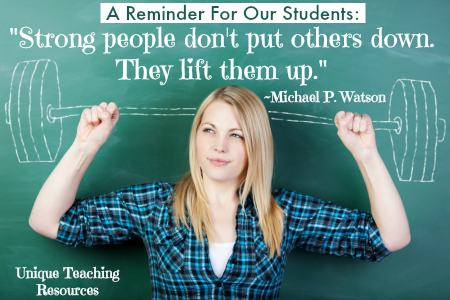 PDF: "Strong people don't put others down. They lift them up." Clear your mind of self doubt. JPG: "Success is not about the money you make, but the difference you make in somebody's life." 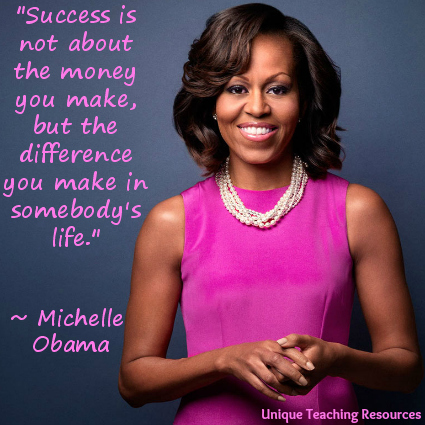 PDF: "Success is not about the money you make, but the difference you make in somebody's life." JPG: "The more you like yourself, the less you are like anyone else, which makes you unique." 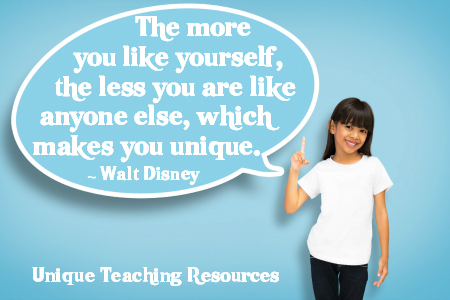 PDF: "The more you like yourself, the less you are like anyone else, which makes you unique." JPG: "The only way to do great work is to love what you do." PDF: "The only way to do great work is to love what you do." JPG: "The optimist sees the donut, the pessimist sees the hole." 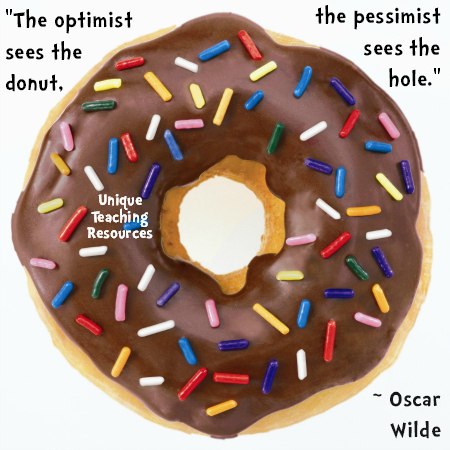 PDF: "The optimist sees the donut, the pessimist sees the hole." JPG: "There are only two days in the year that nothing can be done." PDF: "There are only two days in the year that nothing can be done." 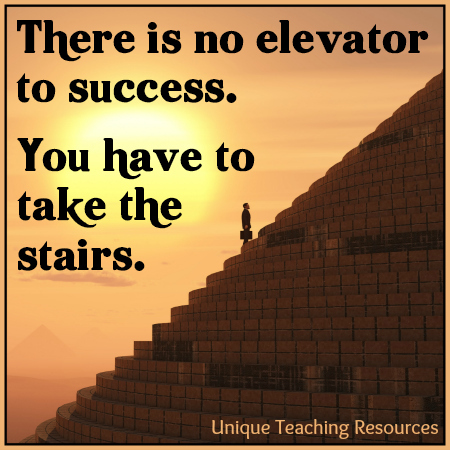 JPG: "There is no elevator to success. You have to take the stairs." 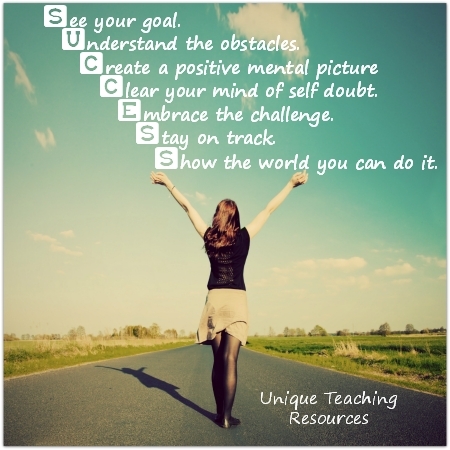 PDF: "There is no elevator to success. You have to take the stairs." "The time is always right to do what is right." ~ Martin Luther King, Jr.
JPG: "I was born to be a teacher." 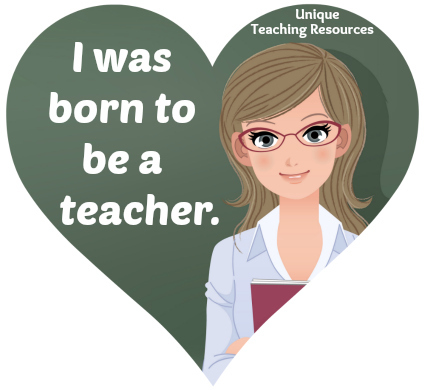 PDF: "I was born to be a teacher." 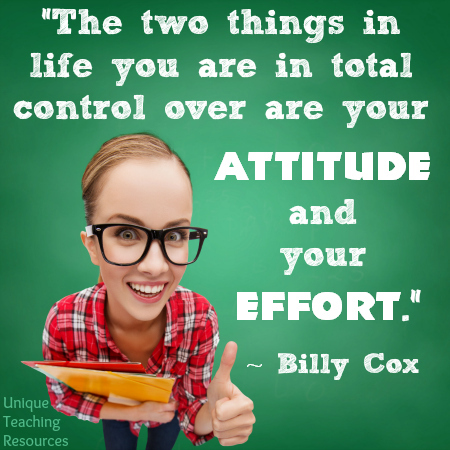 JPG: "The two things in life you are in total control over are your attitude and your effort." PDF: "The two things in life you are in total control over are your attitude and your effort." 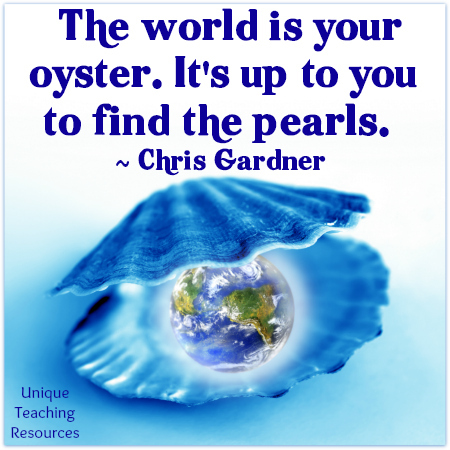 JPG: "The world is your oyster. It's up to you to find the pearls." PDF: "The world is your oyster. It's up to you to find the pearls." 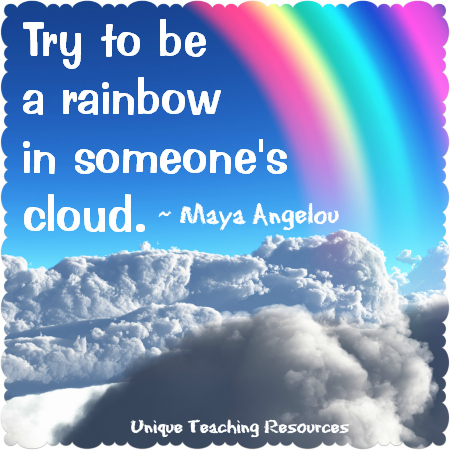 JPG: "Try to be a rainbow in someone's cloud"
PDF: "Try to be a rainbow in someone's cloud." JPG: "You must find the place inside yourself where nothing is impossible." 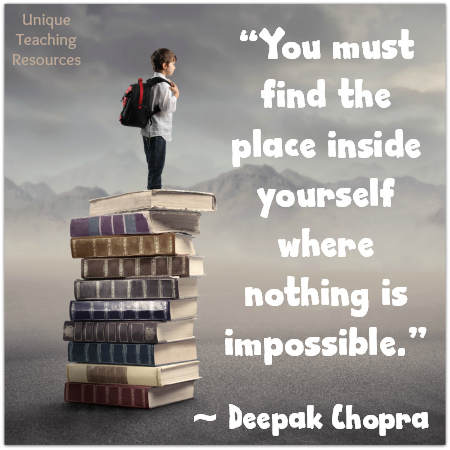 PDF: "You must find the place inside yourself where nothing is impossible." For many of my favorite inspirational quotes that are found on this page, I have taken the time to design a graphic and/or a one page poster using the quote that you can download for free. 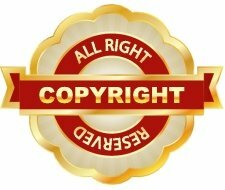 If you are using the graphics that I have designed for these inspirational quotes on your website, teaching blog, Pinterest, Facebook, Twitter, newsletters, or any other publication or educational matter, I would appreciate it very much if you would follow proper copyright laws. 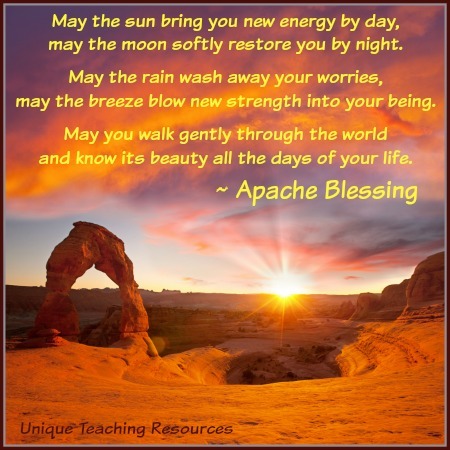 Thank you for visiting my Inspirational Quotes page.